Home / Client Authored / Washington Crew Season is here! Washington Crew Season is here! If you’ve visited us or read our blogs before, you’ve probably noticed that we’re passionate about rowing. 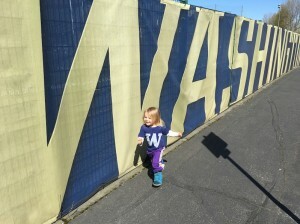 Naturally, we love to support the University of Washington Huskies rowing team. My family and I will be attending all the home races this season. 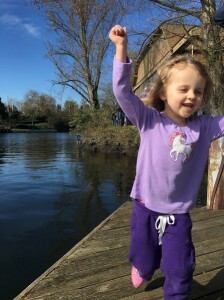 We like to stand on the shores of Montlake Cut by the old Shellhouse, the kids yell “Go Huskies” and we enjoy the free family fun. After the races, we’ll check out the boats and meet the athletes. The opening day of boating is May 7 and is kicked off by the Seattle Yacht Club’s Opening Day Boat Parade with more than 800 rowers competing. Following this event, the Windermere Cup races are held, and this year’s guest country for racing is Cuba. After the races, fans are invited to an awards ceremony for the regatta champions and to the presentation of the Windermere Cup Trophy at the Conibear Shellhouse in the Athletic Village. 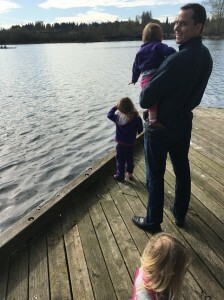 We hope to view this race from the Stewards Enclosure along the Montlake Cut, but really all along the race course is fun – especially if you’re lucky enough to join friends on a boat anchored to the log boom.